Focused on Metro OCCs (Operational Control Centers). 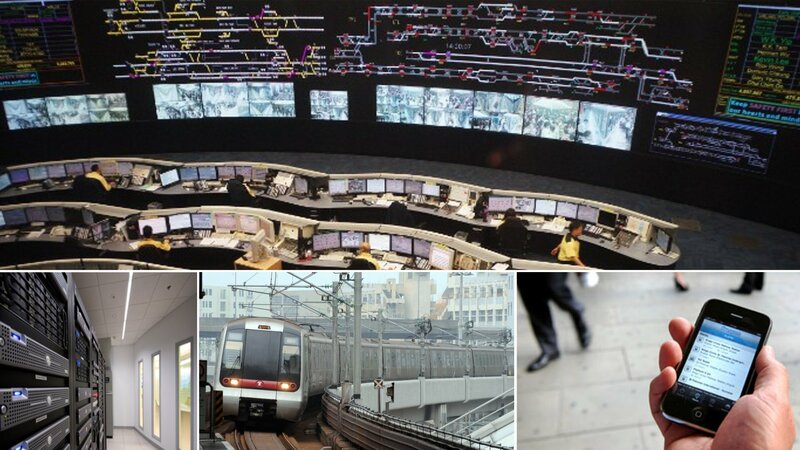 SCADA and ATS (Automatic Train Supervision) consulting. A partnership with Pildo Labs has been signed to provide us with highly skilled resources in software development and system test. Pildo Labs is a first class engineering company established in Barcelona (Spain) that provides consultancy and services in the aeronautic and IT domains. Key actors as EUROCONTROL and European Space Agency (ESA) are among its clients.